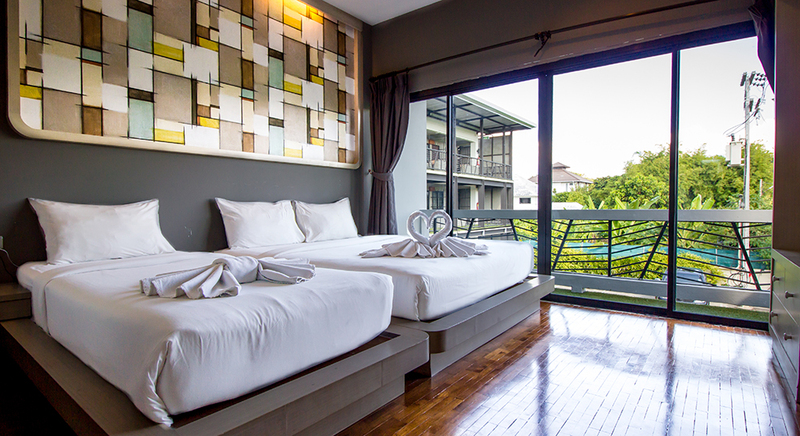 Come experience the newly renovated rooms and suites at B2 Lanna Boutique & Budget Hotel and enjoy our peaceful atmosphere with natural view of surrounded green leaves trees. 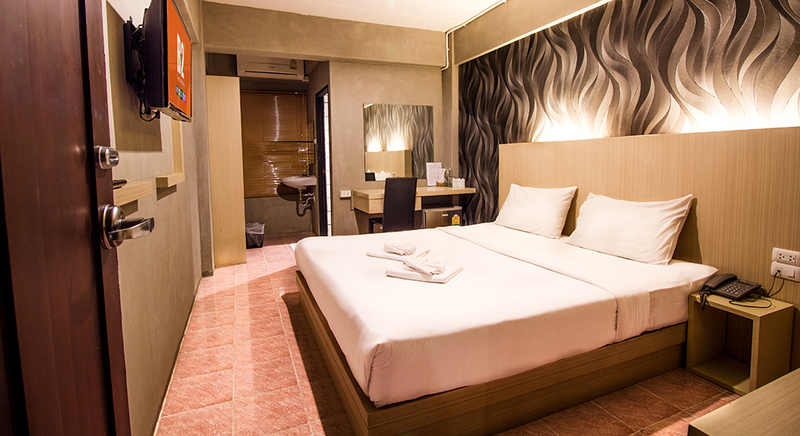 Our hotel features well-appointed guestrooms in chic and modern styles. 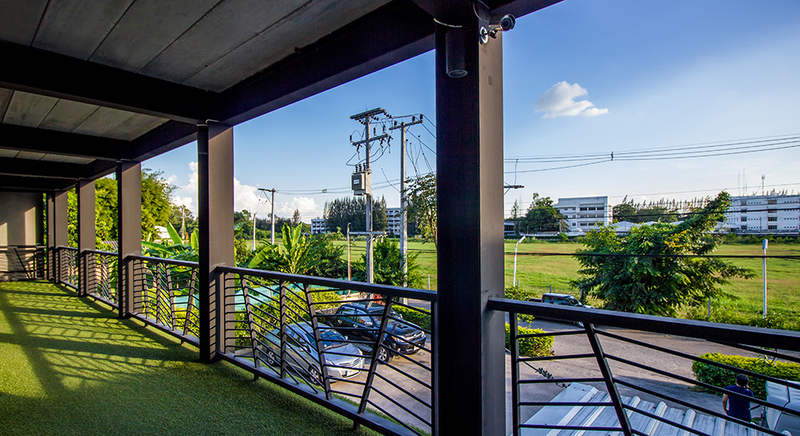 It’s easy to stay connected, no matter where you happen to be in our public areas or working in your room, with our complimentary wireless high-speed internet access you never have to be out of touch. 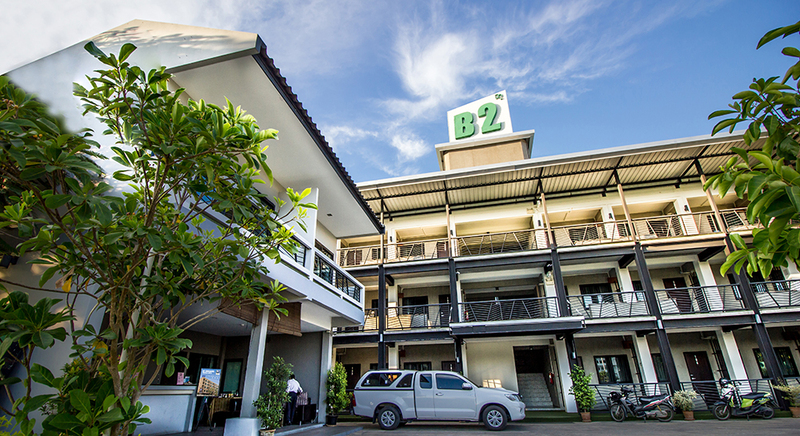 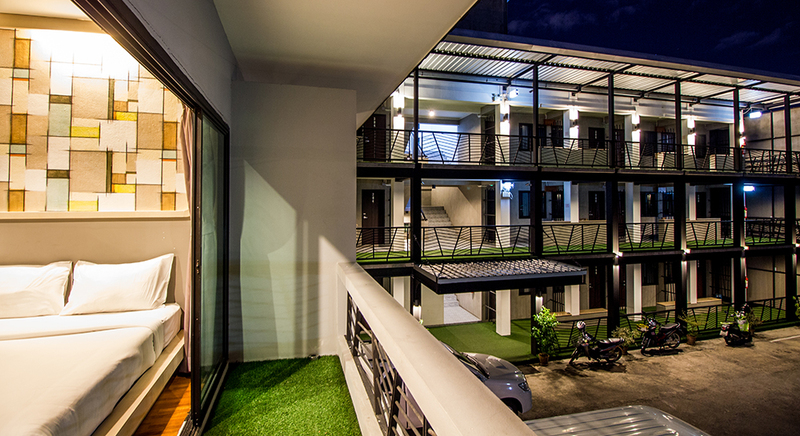 B2 Lanna Boutique & Budget Hotel is located adjacent to Lanna Hospital, with easy access to the heart of Chiang Mai, Tha-Chang; the Nightlife Street, the newest shopping mall “Central Festival Chiang Mai” and other Attractions and Landmarks. 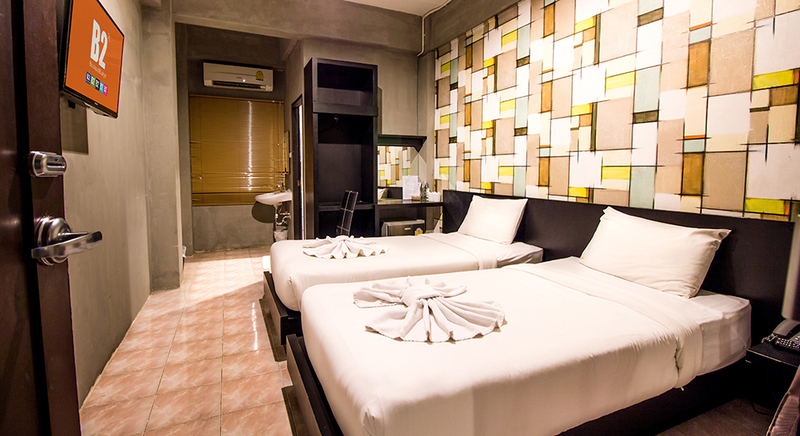 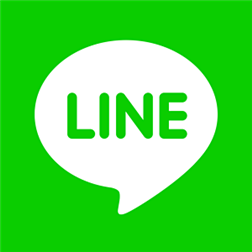 We will make your stay convenient and enjoyable. 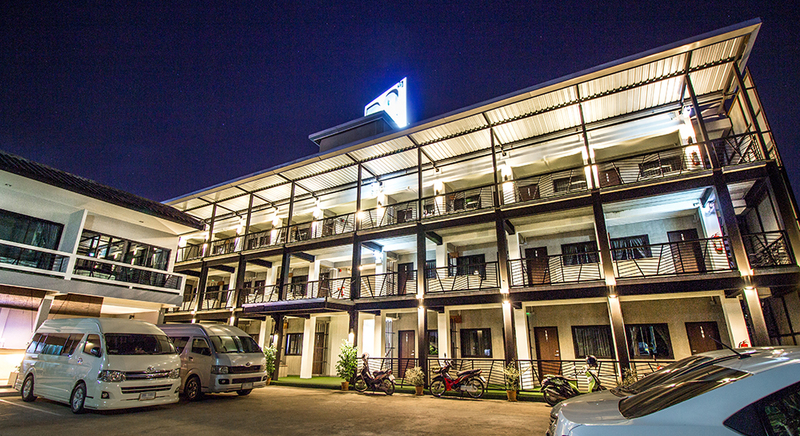 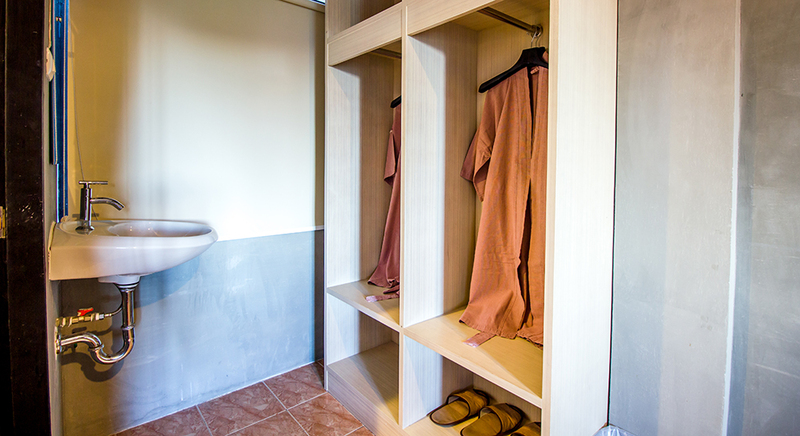 At B2 Lanna Boutique & Budget Hotel, you are more than welcome.